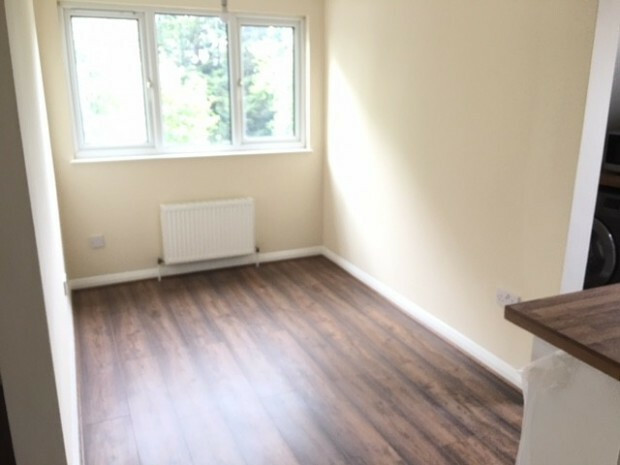 Devonshire Estate Agents are delighted to offer a lovely two bedroom flat located walking distance to Syon Lane station. 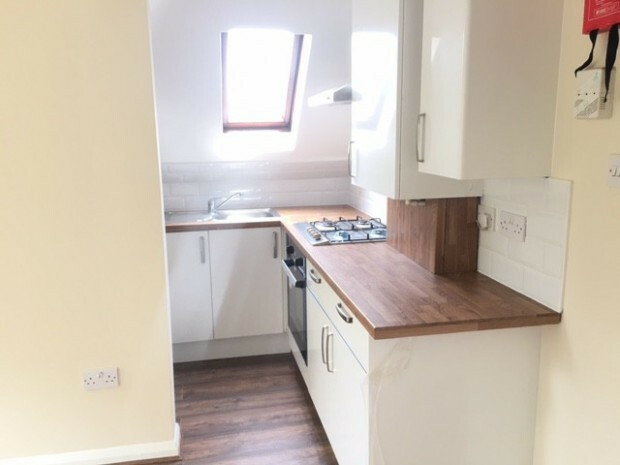 The flat has two double bedrooms and an open plan lounge. Flat is located above a shop. Call now to view. Available ASAP!